A social media expert has brought a new way of networking from Gloucestershire to Cardiff. 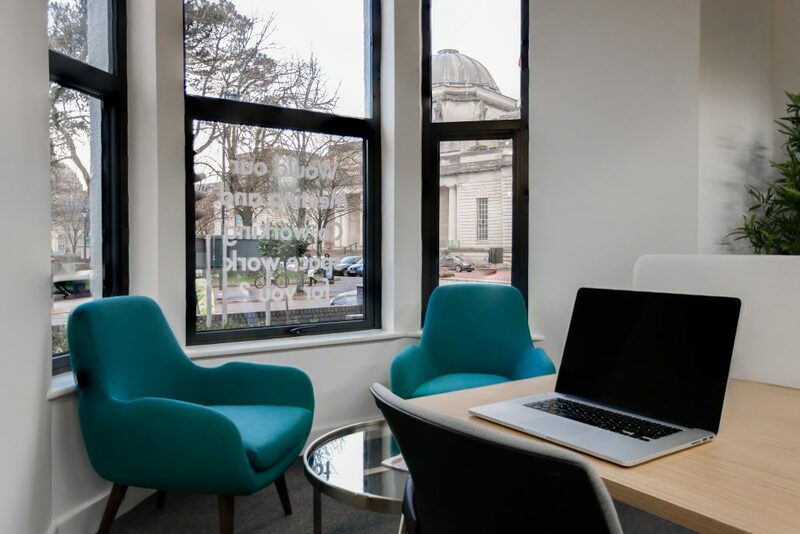 Jonathan Pollinger has launched Laptop Friday as an informal meeting event for start-ups, freelances and entrepreneurs to share a co-working space, expertise and, importantly, great coffee! 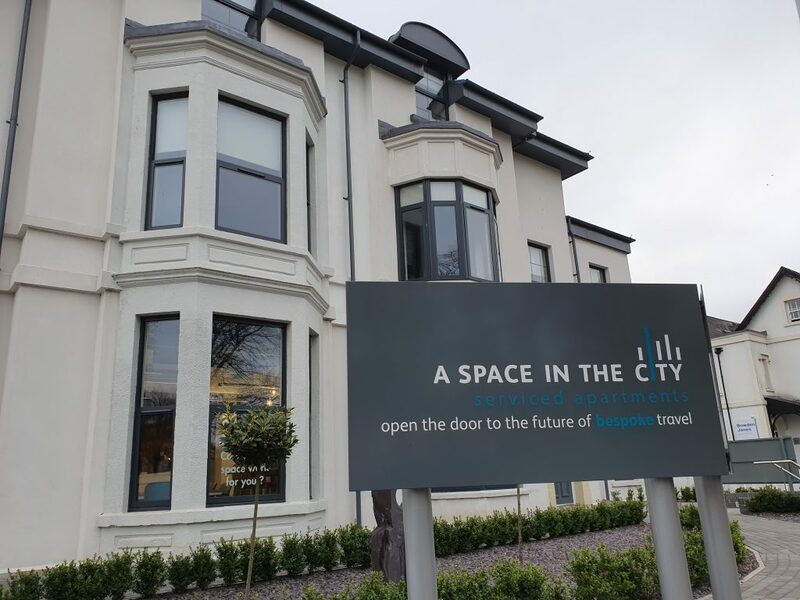 Jonathan will be hosting Laptop Friday in Meet Space at 23 Park Place, Cardiff on 5 April – buy tickets – having already co-founded successful groups in Cheltenham and Gloucester. Laptop Friday events attract people from businesses in the creative and technology industries as well as students and those looking for business ideas. The aim is to now expand to South Wales, starting in Cardiff. 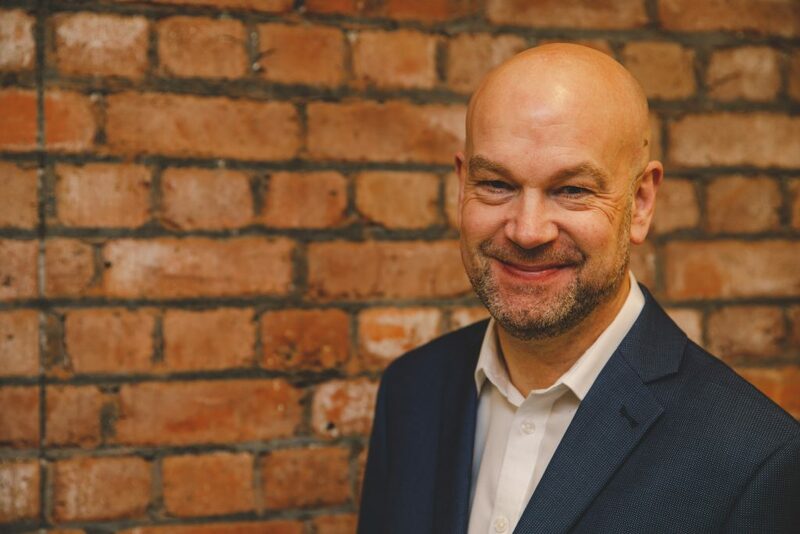 Jonathan works with small businesses, charities including the National Trust and Well Child plus Local Government, enabling them to understand social media trends and features and to better engage with clients. Jonathan provides social media training via workshops and one-to-one consultancy and has been doing so since 2009.